Same Exploration guide, but with spaces for student answers. It also has spaces for them to work through... (more) 4 additional problems. This is the exact same exploration guide, but in a more student friendly format. The font is larger, the... (more)re is space given for the students to answer, and one additional question has been added. Great model for my 7th grade students. 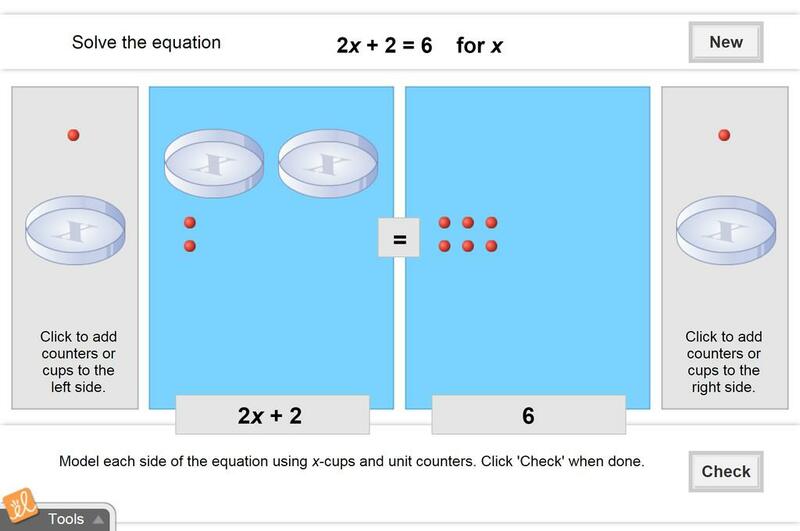 I recommend this Gizmo for students struggling with solving 2-step linear equations. My strugglilng students were able to understand two step equations with out feeling frustrated and they enjoyed the hand-on- experience.